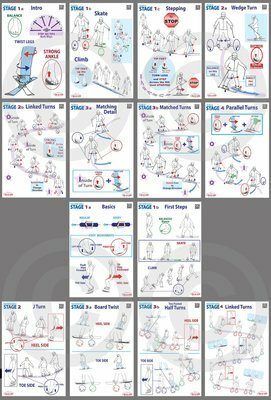 Coaching Assets are elements that include verbal coaching cues that go along with Stage poster images. 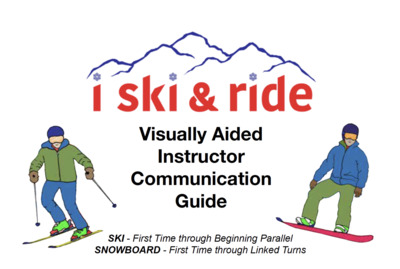 Staff can use the pocket guide to further clarify for the guest, or to help choose the most effective way to describe the images or activity. 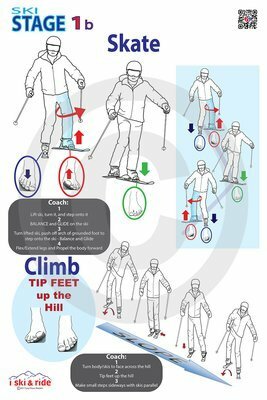 Coaching cues have been developed to elicit positive affirmations for continued success. 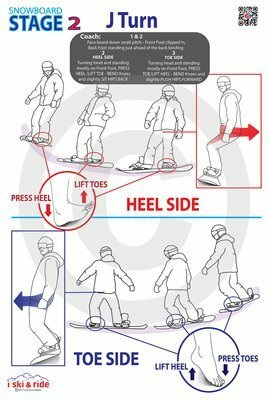 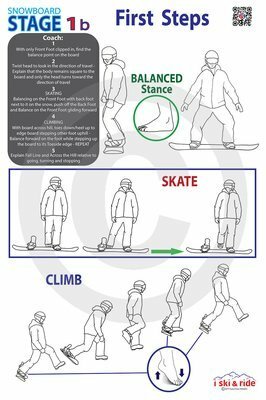 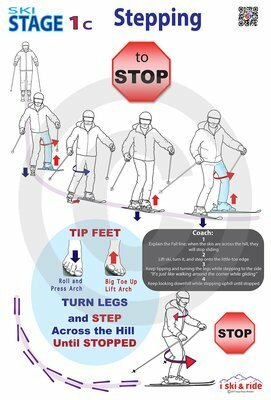 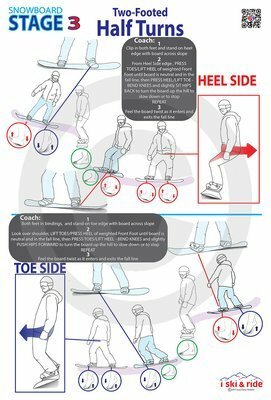 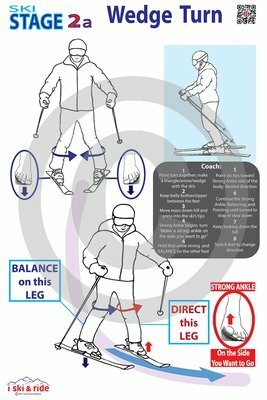 Posters can be hung in the pro room, or can be placed along the rental process to inform new skiers and riders, or enhance skills for those who are interested. 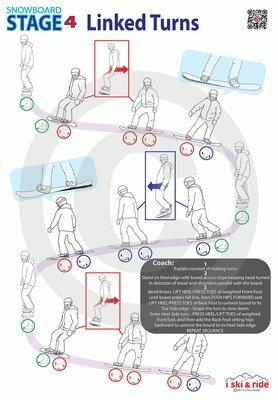 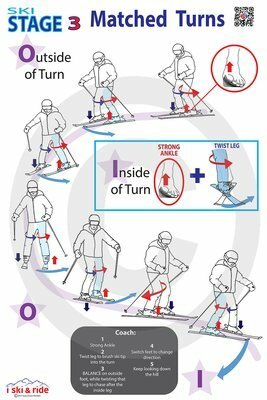 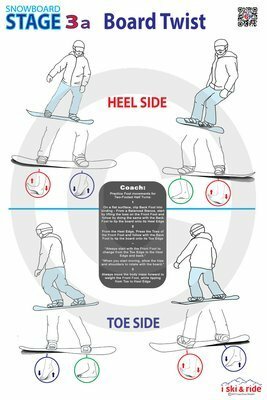 ISR SKI Stage 2 A Coaching Poster 24"x36"
ISR SKI Stage 1 B Coaching Poster 24"x36"
ISR SKI Stage 1 A Coaching Poster 24"x36"
ISR SNOWBOARD Stage 2 Coaching Poster 24"x36"
ISR SNOWBOARD Stage 4 Coaching Poster 24"x36"